Feck me whatever next! 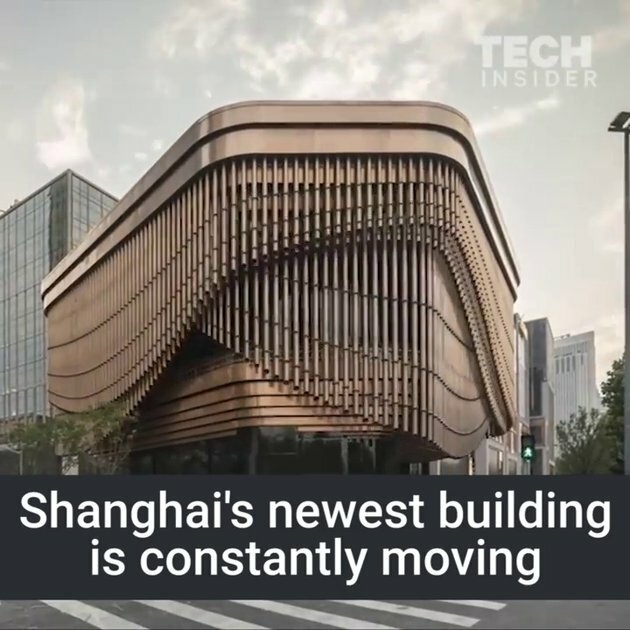 a car that doesn't move perhaps? I have a car to sell. It doesn't move.